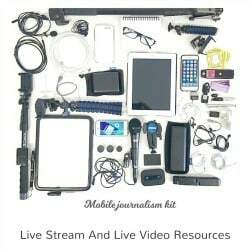 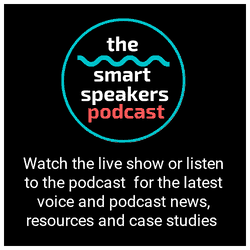 Live streaming articles, resources and tutorials to help you integrate live video and live audio into your communications plans. 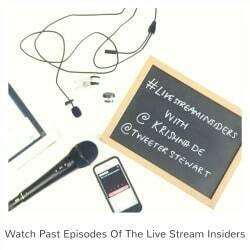 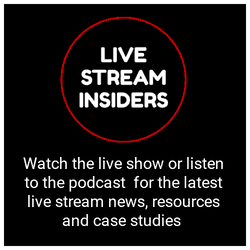 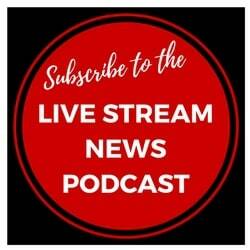 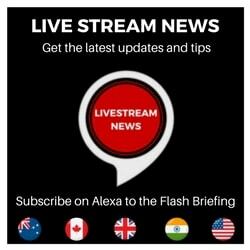 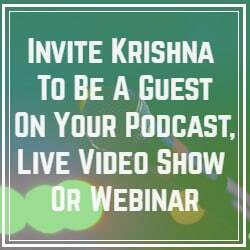 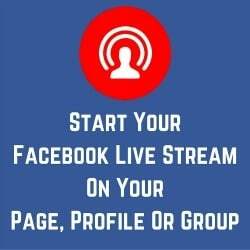 You can also listen or watch Krishna's long standing Live Stream Insiders Show covering the latest live video and live audio news. 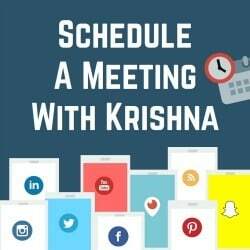 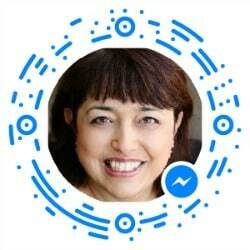 You can schedule a meeting with me to discuss your live streaming questions and challenges.